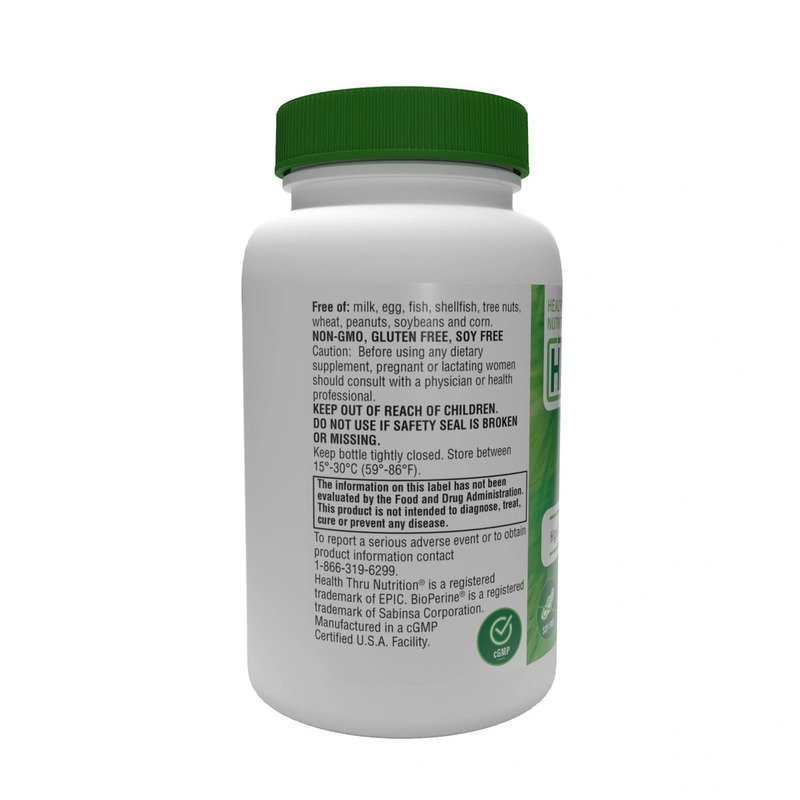 Coenzyme Q10 (CoQ10) Ubiquinone is an antioxidant naturally produced by human body. 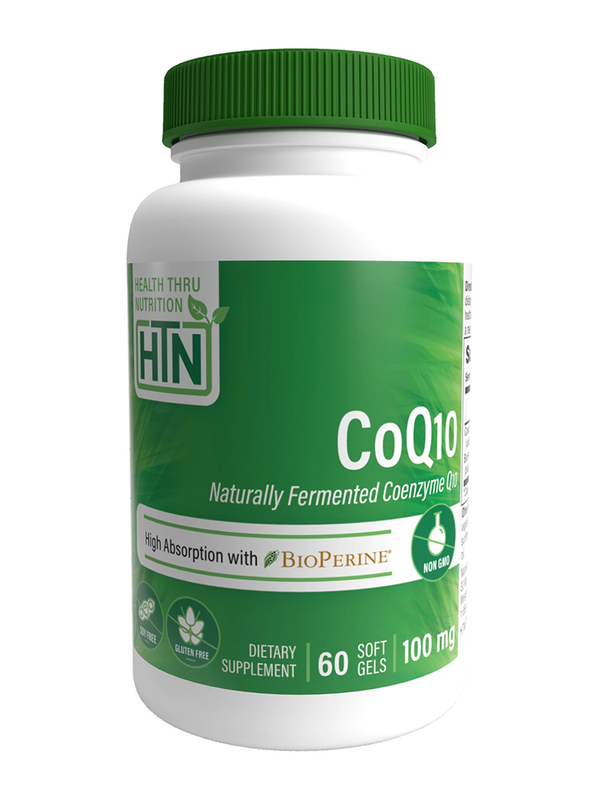 CoQ10 is essential for basic cell function. CoQ10 levels decrease with age‚ and may be even lower in people taking certain prescription medications. 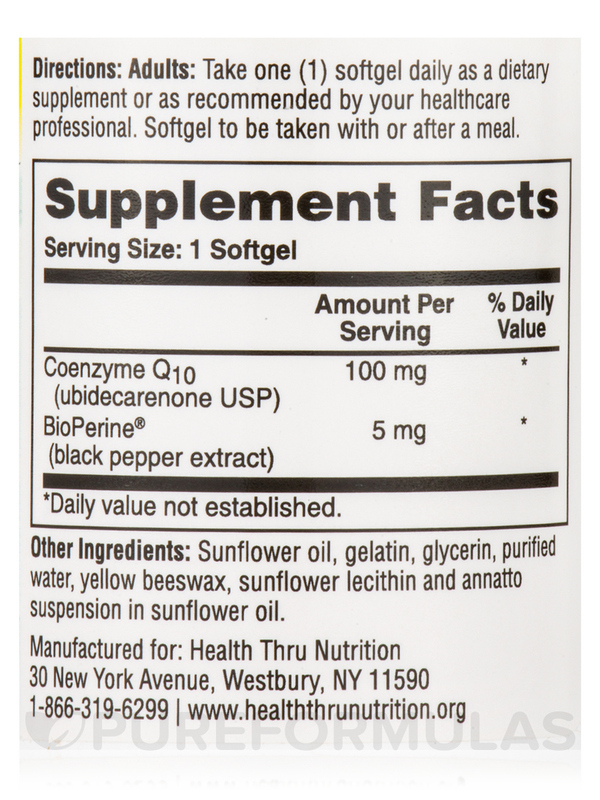 Other Ingredients: Sunflower oil‚ gelatin‚ glycerin‚ purified water‚ yellow beeswax‚ sunflower lecithin and annatto suspension in sunflower oil. Free of: Milk or milk by-products‚ egg or egg by-products‚ fish or fish by-products‚ shellfish or shellfish by-products‚ tree nuts‚ wheat or wheat by-products‚ peanuts or peanut by-products‚ and soybeans or soy by-products. 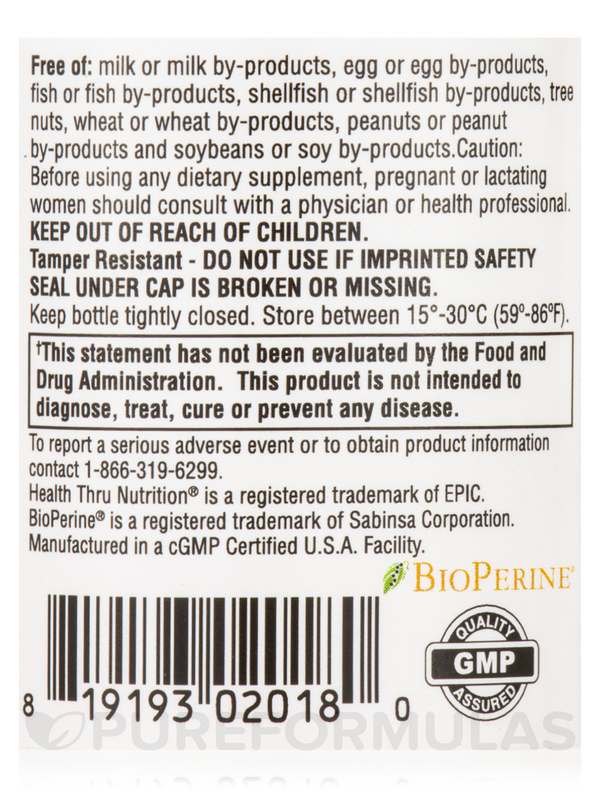 GMO / Gluten-Free / GMP Quality Assured. 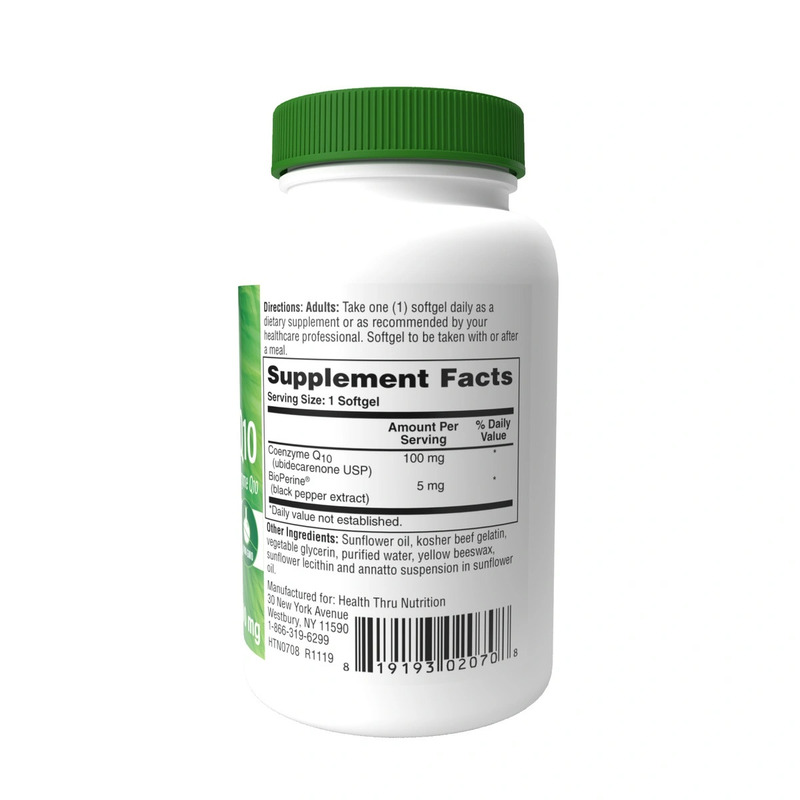 Take one (1) softgel daily as a dietary supplement or as recommended by your healthcare professional. Softgel to be taken with or after a meal.